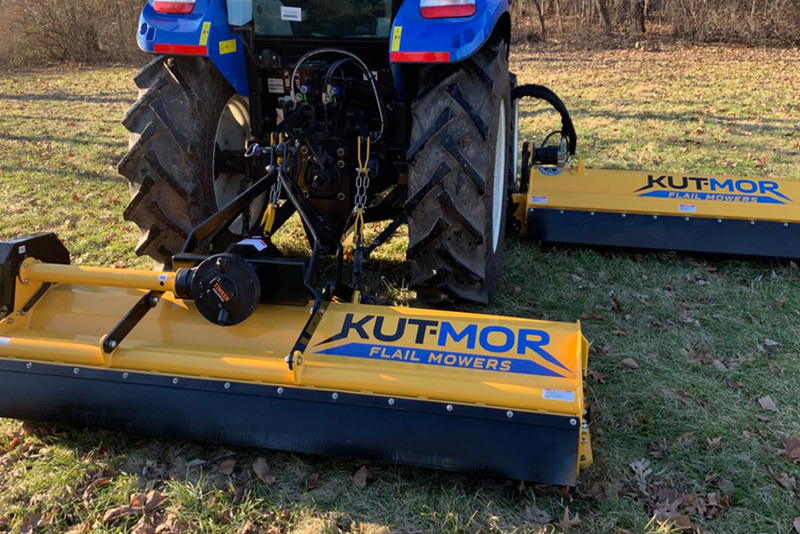 Our KUT-MOR™ flail mower has been reassessed from the ground up. 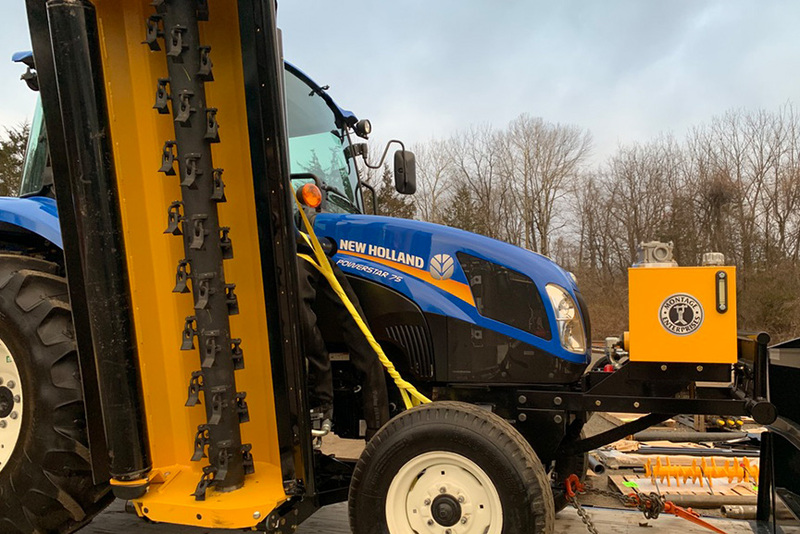 We focused on typical problem areas faced by our customers, and our engineering team re-designed and built a smarter, more proactive mowing solution raising the bar on flail mower performance and durability to better suit your needs. Daily use in extremely rugged conditions exposes the flail mower to a wide variety of destructive forces. Our competitor’s solution of using heavier materials which adds extra weight doesn’t make the mower more durable. In fact, weight is a contributing factor in detrimental wear and tear on rotating parts. Our KUT-MOR™ solution incorporates a thicker, higher-grade steel in a construction that is both lighter and twice as strong. The high-grade steel contains less impurities and produces superior welds adding greater strength and integrity to the KUT-MOR™ mower. Our customers experience a fierce cutting machine with the durability they have been looking for. The heart of any flail mower system is the cuttershaft. KUT-MOR™ enlarged the cuttershaft diameter and expanded the cuttershaft wall to almost twice the thickness of competitor’s products providing you with more reciprocating mass and cutting power. With added mass and thickness the KUT-MOR™ cuttershaft “jumps” over roadside hazards without bending the shaft, a common and expensive repair. We assemble the KUT-MOR™ cutter shaft using Montage’s industry leading and long-lasting heavy-duty full-edge forged flail blades mounted with forged steel clevises. Our KUT-MOR™ gearbox offers groundbreaking improvements in overall performance. Each assembly is uniquely paired with a precisely aligned pinion gear that engages the spiral ring gear with a greater contact surface, providing a more efficient transfer of power and torque to the cuttershaft with minimal vibration. Vibration is a flail mower’s greatest enemy. Excessive vibration will lead to poor performance and eventual mower malfunction. We worked very hard to minimize vibration in every aspect of the mowers moving parts, to prevent your mower from being sidelined during your cutting season. 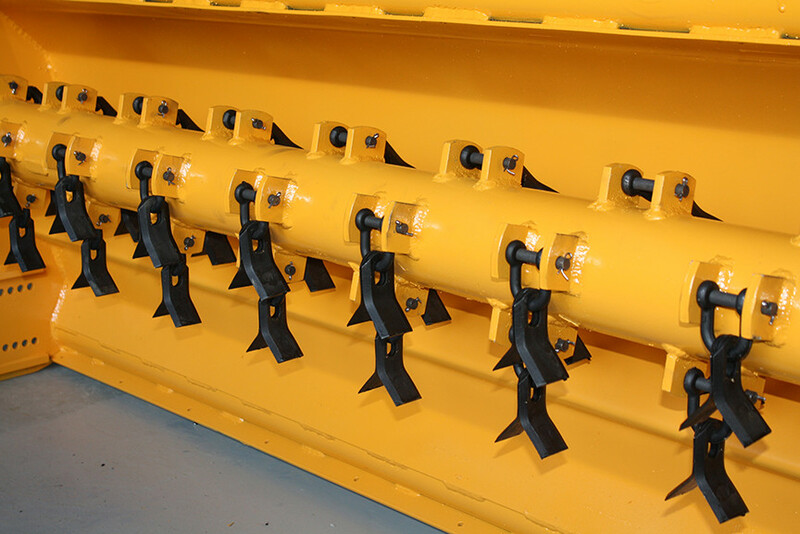 In an industry where flail mower manufacturers typically overcharge for their products, we have succeeded in fabricating a flail mower of precision and strength. Here at Montage we pride ourselves on our workmanship and would never take a backseat to quality ensuring a KUT-MOR™ mower is your Best Choice. All of these enhancements and innovations have resulted in our superior mower deck. Smart engineering and the expeditious use of parts and materials has resulted in a mower deck that is superior to every competitors’ deck in the marketplace on every major feature — not only in terms of performance but in durability and longevity. Properly maintained, the KUT-MOR deck will last longer and require less parts replacement in its lifetime. 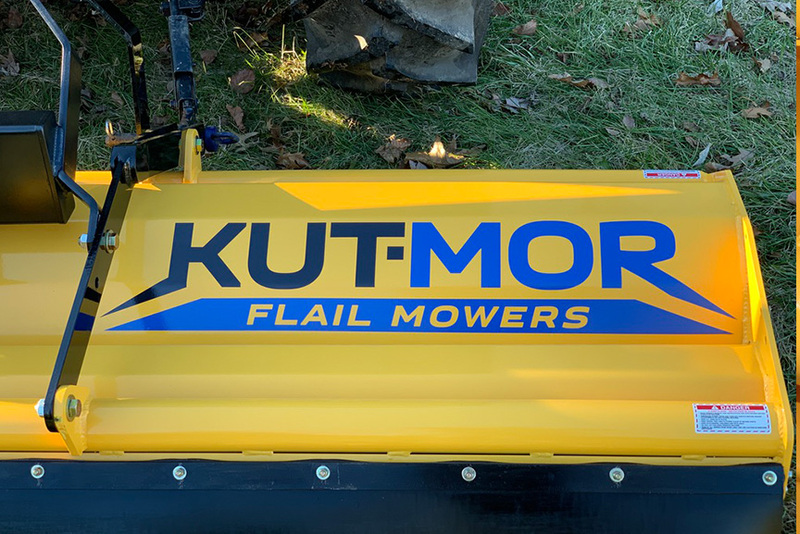 Given the superior performance of the KUT-MOR decks and the extremely reasonable pricing, you owe it to yourself to include KUT-MOR in your mower replacement plans. 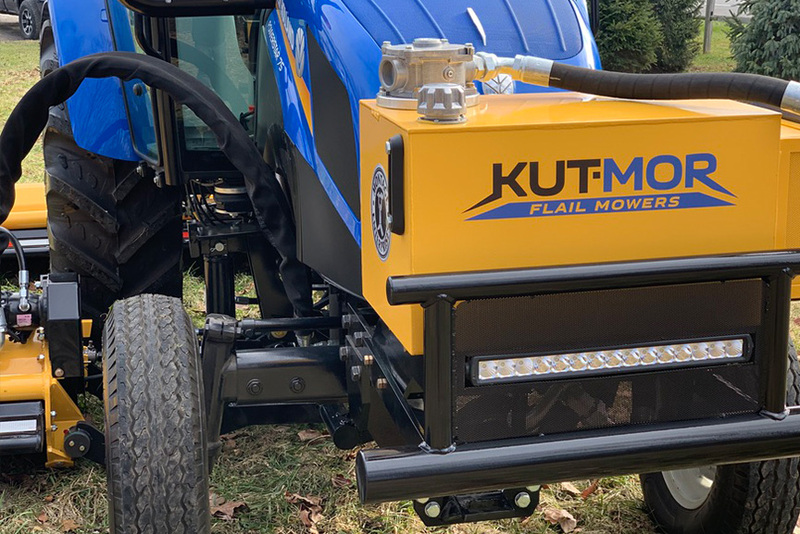 If you’d like a live demo, let us know and we’ll make arrangements to come to your site and let you view the KUT-MOR deck in action, first hand. You won’t be disappointed.